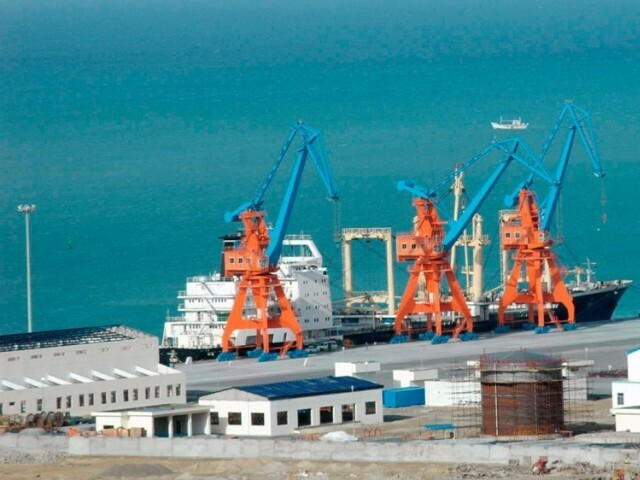 A recently published report by The National Bureau of Asian Research (NBR) takes a look at the implications and obstacles of China-Pakistan Economic Corridor’s (CPEC) energy projects with the possibility of it exacerbating already fraught relations between Pakistan and India. Islamabad, thus, has a strong political interest in getting as many energy-related projects online as possible before the next national election in 2018 given their recent political struggles, states report’s author Michael Kugelman, who is the South Asia senior associate at The Wilson Center. Of the over $50 billion in promised Chinese investment in CPEC, 60 per cent is for coal-fired power generation. 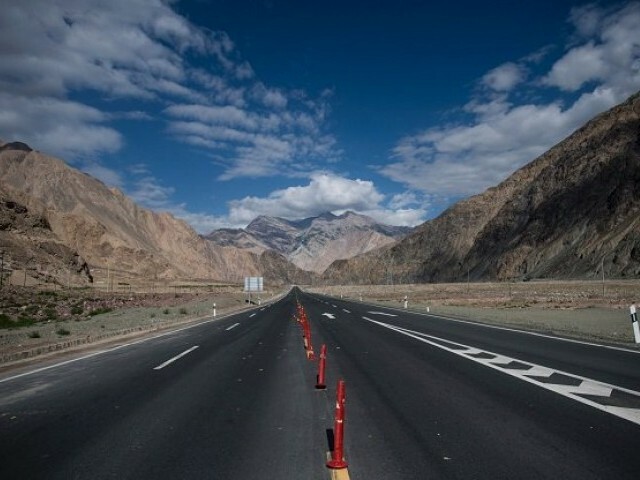 The project offers “many potential benefits for Pakistan, ranging from improved infrastructure to increased employment and, more broadly, greater access to the global economy”, says Kugelman. Pakistan is currently disastrously short of electricity supplies and while CPEC will help Pakistan generate more power, it will not solve the broader energy crisis that is rooted in more than supply shortages, states the report. “CPEC will not do much to address the fundamental drivers of that crisis—debt, corruption, a lack of a clear and coordinated energy policy process, and other factors that have little to do with supply-side considerations”, claims Kugelman. The Belt and Road Initiative (BRI) not only has to look at the environmental implications for the region but also the host countries’ ability to meet their goals for reducing carbon emissions under the Paris Climate Agreement. Moreover, the project for China is deeply dependent on “the precarious and uncertain security situation in Pakistan”. 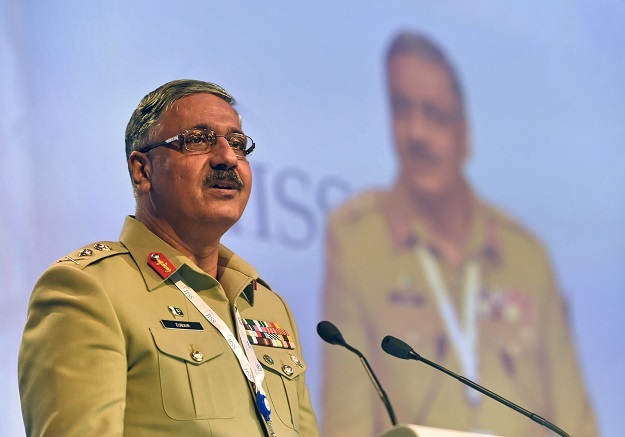 Stability in Pakistan’s security situation and economic performance is an increasingly critical interest for Beijing. Real questions also continue to persist about Pakistan’s ability to repay loans and whether the country is capable of financing its share of the new energy investments. In a recent report by The Express Tribune, it was observed that the central government’s debt and liabilities increased to Rs21.4 trillion by June this year, which were about 68% of the total national output and is considered a dangerous level. The report by Kugelman also takes a look at the noticeable split between public narratives and private sentiments on CPEC in Pakistan. While CPEC is envisioned as the project to integrate Pakistan into the global economy, officials and analysts acknowledge the risks of “placing all of Pakistan’s economic eggs in the CPEC basket”. With heavy investment from China, there is no longer a level playing field in Pakistan for other interested foreign investors. It further discusses the impact CPEC will have on the already fraught relations between Pakistan and India. Beijing is New Delhi’s biggest strategic competitor in the region and the project “generates additional obstacles for Indian efforts to access markets and natural gas reserves in Central Asia”. India cannot currently reach these regions by land because Pakistan denies it transit rights on Pakistani soil. India has repeatedly expressed severe reservations on CPEC. Not only is New Delhi critical of CPEC building projects in Gilgit-Baltistan which is part of disputed territory, but many policymakers view CPEC as China ‘encircling’ India in the South Asian region. There are not only infrastructure development and energy deals but also some naval and military-related projects. “That CPEC is taking place on India’s doorstep and all across Pakistan is even more unsettling for New Delhi,” states Kugelman. However, if looked at through an economic lens, the intended outcomes of the project – energy security, better infrastructure, employment and stability – are desirable for the US because it aligns with its own interests in Pakistan. The report also points out the benefit Iran gains from CPEC energy projects. The country has long wanted to complete a natural gas pipeline between Pakistan and Iran. Financial constraints have, however, stopped Pakistan from developing its portion. However, at the end of it Pakistan emerges as a winner. In time, the generation of more electricity and harvesting of indigenous resources could end the country’s dependence on imported oil and gas from the Middle East. If China and Pakistan are sincere, they would do this QUIETLY with no fanfare. bringing chinese scientists here to give classes or video lectures for study course and examination to pass/fail. It would have started 10 years ago, say right after the successful conclusion of or middle of JF-17 project.